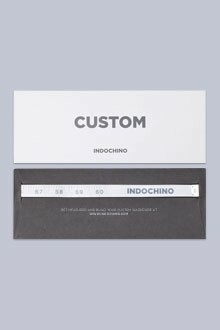 Indochino garments are made-to-order and delivered within 2-3 weeks via DHL. We offer free shipping on orders over $165. On orders under $165, we charge a flat rate of $22. Gift cards, tailor’s kits, and tape measures ship for free, but are not counted toward the $165 free shipping threshold.